I have been a Ferrari lover for 30 years since probably I first saw the Dino. Growing up with a family who loved watching Magnum PI didn’t help my love affair with Ferrari either. 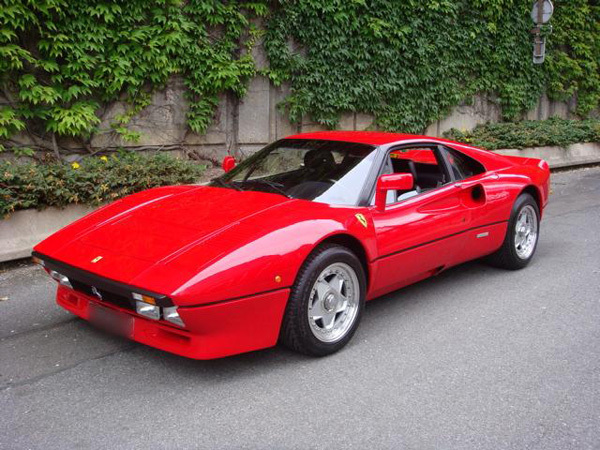 I have decided to share my Top 5 most beautiful Ferraris. I fell in love with this beauty after seeing John Hughes’ 1986 film Ferris Bueller’s Day Off. Although it was a replica of a 1961 in the movie based on an MG.
A record price for a 250 GT at auction was set on May 18, 2008 when a black 1961 SWB example that had been owned by James Coburn was sold for £5.5 million. The buyer was the radio DJ, Chris Evans. Chris Evan’s 1960 Ferrari 250 California Spyder can be seen driven by “Captain Slow” James May in an episode of Top Gear (series 18, episode 7). 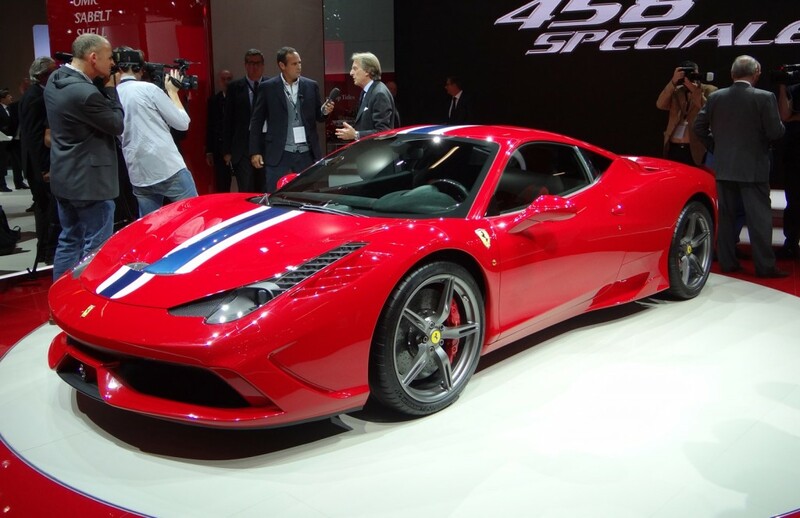 The 458 Spider is the folding-hardtop convertible version of Ferrari’s magnificent 458 Italia coupe. It offers an open-air experience for those who prefer the wind in their face and the scream of their Ferrari exhaust as loud as the bright red paintjob. 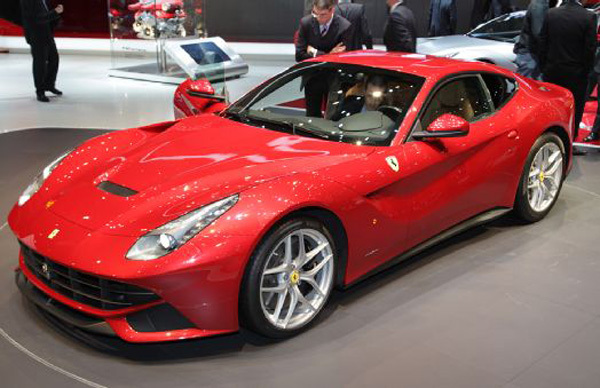 The UnFerrari, named simply the Dino after Enzo’s son, Alfredo “Dino” Ferrari. 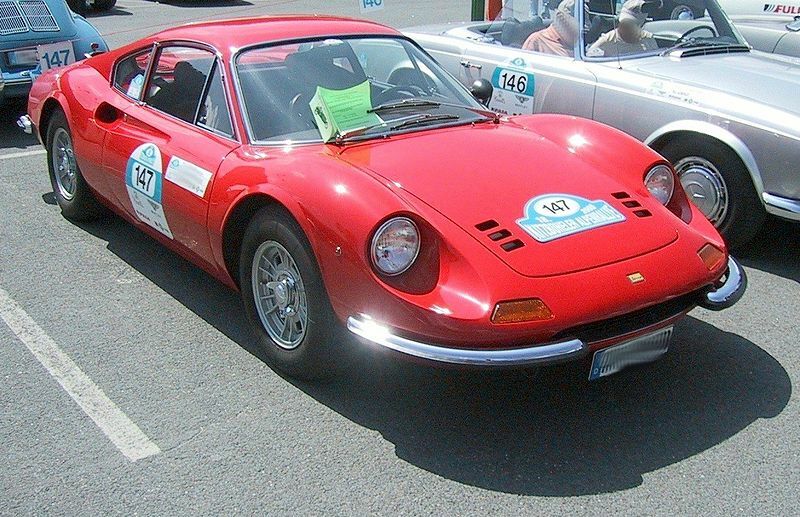 Dino was Ferrari’s experimentation with a more affordable sports car. This was my first Ferrari love even before the 308. This Wikipedia and Wikimedia Commons image is from the user Chris 73 and is freely available at //commons.wikimedia.org/wiki/File:Ferrari_Dino_246_GT_1969.jpg under the creative commons cc-by-sa 3.0 license.